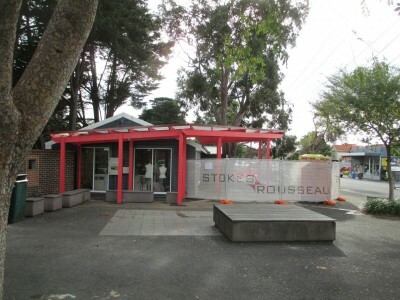 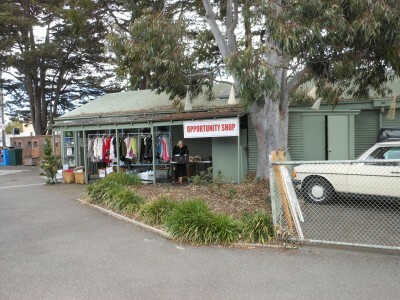 The Ashburton Op Shop, located on High Street, Ashburton, has been operating in its current form for over 40 years and was formally a post office. 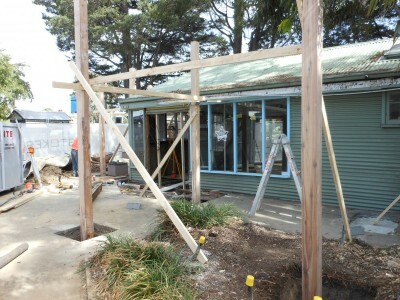 The “old green shed”, has been given a much-needed upgrade and extension. 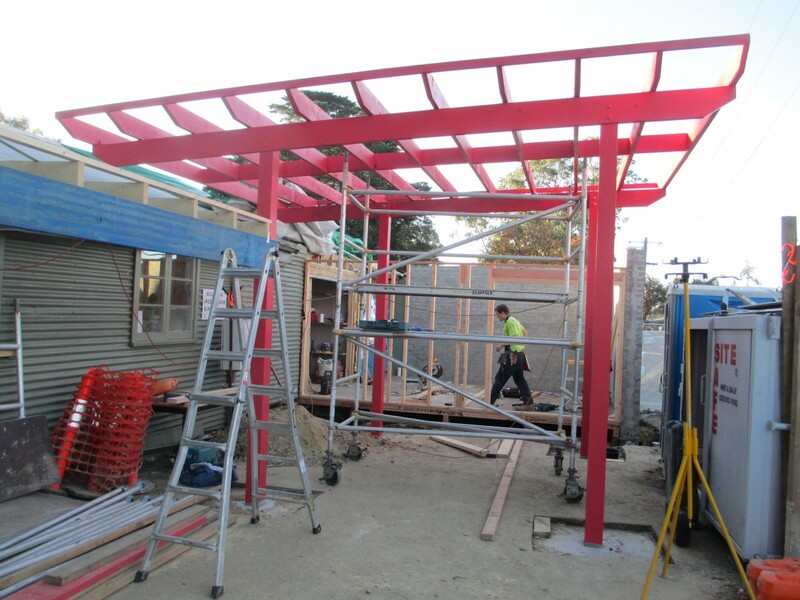 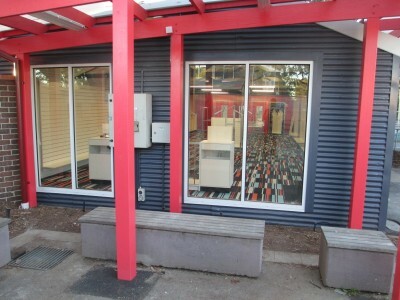 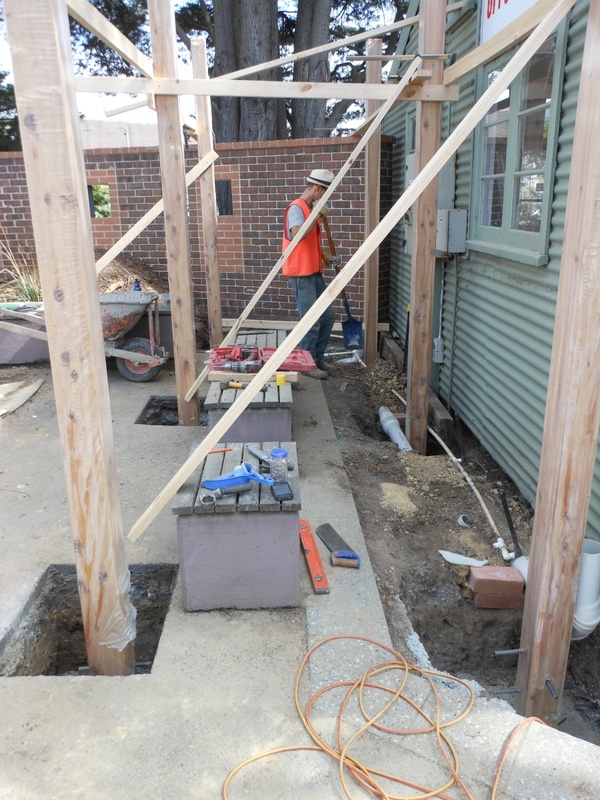 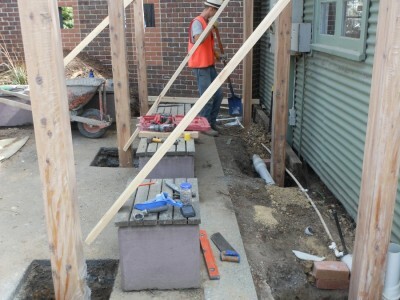 External works include the addition of two external pergolas, a storage room and an office, new stormwater services, windows, automatic doors and a complete paint job. 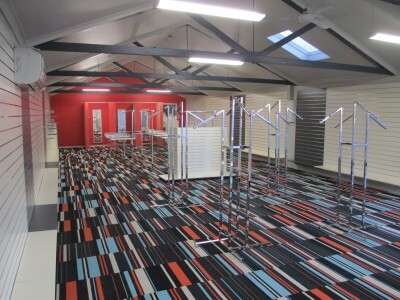 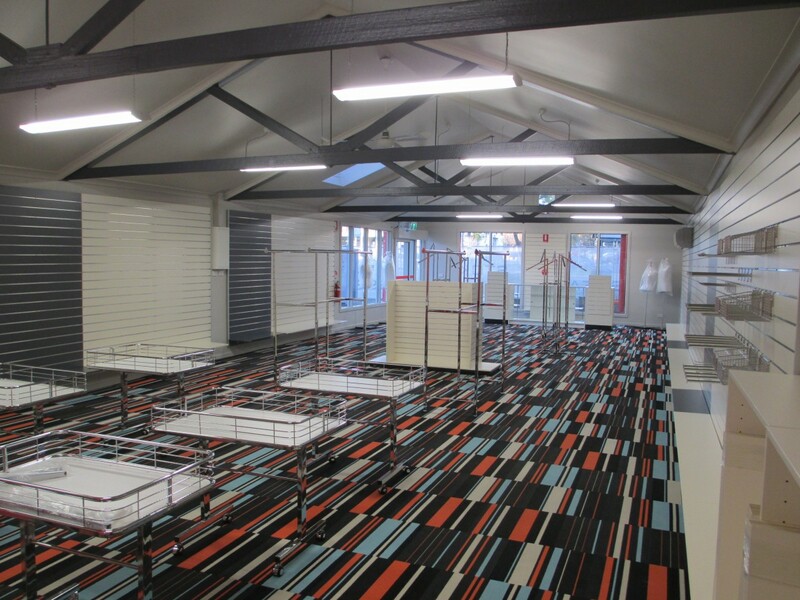 Internally, all original framing was retained, but wall linings were replaced to make way for a modern shop fit out, lighting and electrical fit out, security upgrades, change rooms and storage facilities.